We are a full service damage restoration company that provides emergency services twenty-four hours a day, seven days each week. Need Help? Call Paul. We are the premier Mitigation, Reconstruction and Remodeling service on the beautiful Olympic Peninsula. We are staffed with three Estimators, four Project Managers, an Emergency/Mitigation crew of seven and three full time office staff personnel. Added support is drawn from the associates we employ during the busy season. All Paul Davis employees are professionally trained in what they do. We have built our heritage one project at a time, establishing a reputation of performance, integrity, and responsibility. 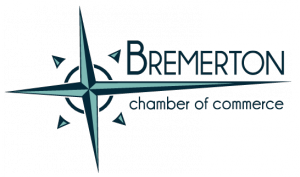 We are located in the Olympic View Industrial Park across from the Bremerton Airport.